I’ve Not Seen Her Work Before But I Really Like 😍. Give Her A Follow! 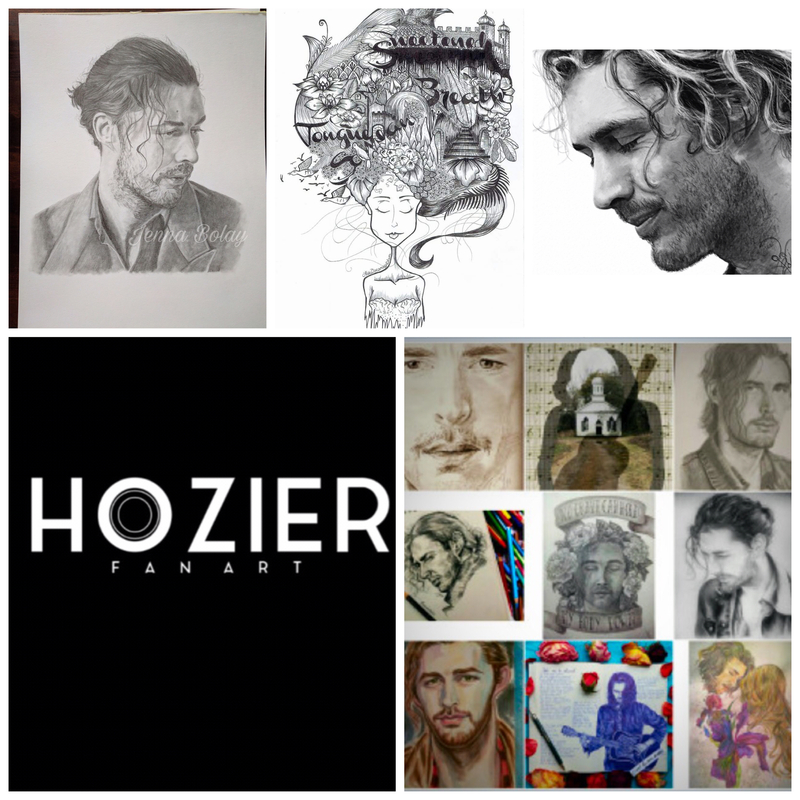 Great Photos Of #Hozier At The Academy In Dublin.